You garments are photographed, and meticulously detailing (piece by piece) into our system. We deliver directly to your door, or doorman. Anywhere in Manhattan. 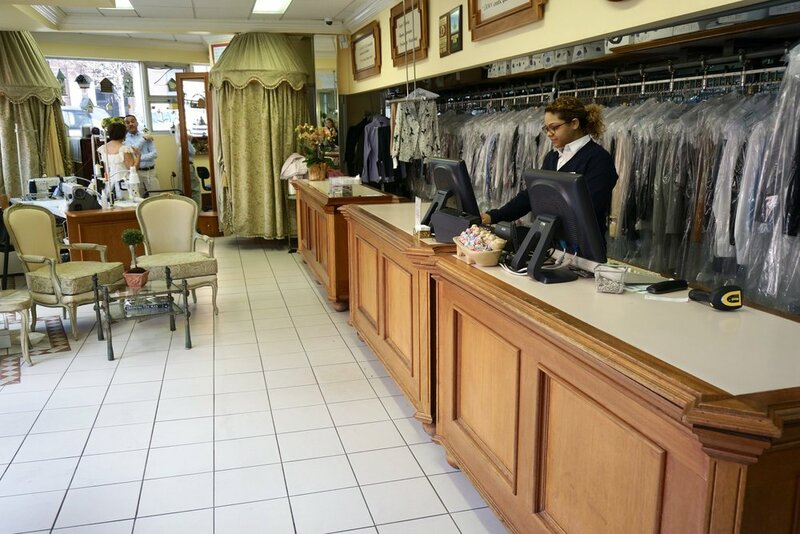 King Garment Care has been family-owned and trusted by thousands since 1968. 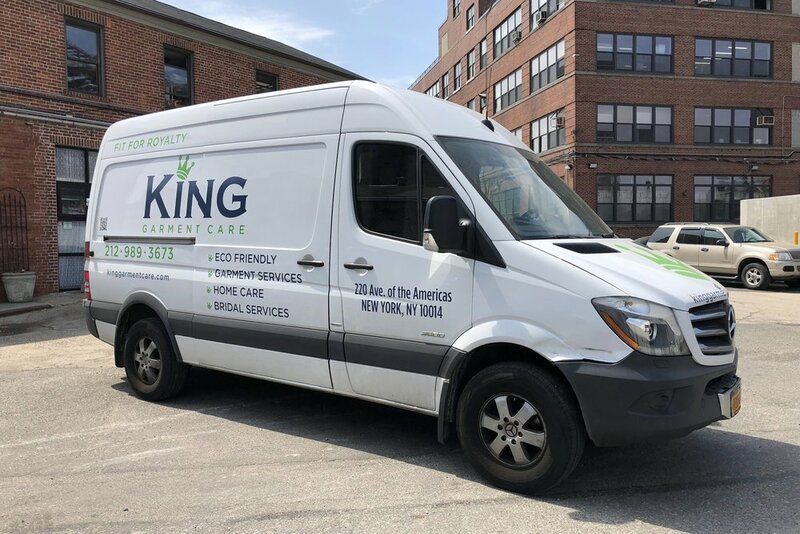 Our boutique in located in the heart of SoHo, and our own state-of-the-art cleaning facility is located in the Brooklyn Navy Yard, just steps over the Manhattan and Brooklyn Bridge. We do not clean for any other cleaners, or do wholesale work. We focus all our time and effort on you. If you would prefer a phone call, please leave your number. Thank you. Someone will respond to you shortly. We are always looking for like-minded individuals who really love taking care of others, and working with the coolest people around to join us. It's important to know that King Garment Care isn't like other companies. We are a family, that just so happens to deliver the finest in garment care, great service, and convenience to our amazing clients. Feel free to stop by, say hello to any of us, and drop off a resume.